When certain substances are cooled to extremely low temperatures, they become superconductors, conducting electrical current entirely without resistance. With one type of superconductivity, the magnetic field is forced away from the conductor, but with another type of superconductivity, the magnetic field is admitted into the conductor. 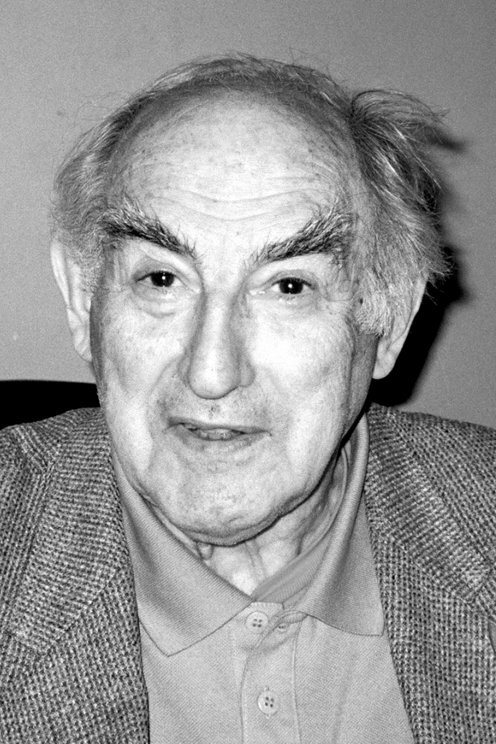 In 1950 Vitaly Ginzburg and Lev Landau formulated a theory that incorporated a mathematical function to clarify the interplay between superconductivity and magnetism. The theory was intended for the first type of superconductivity, but it enabled a theory for the second type of superconductivity.